A lot of living in a small space. 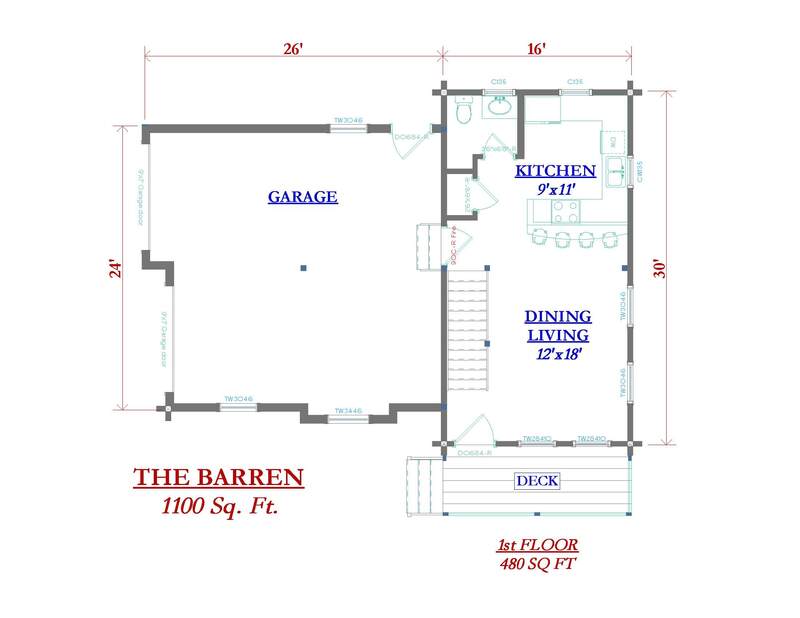 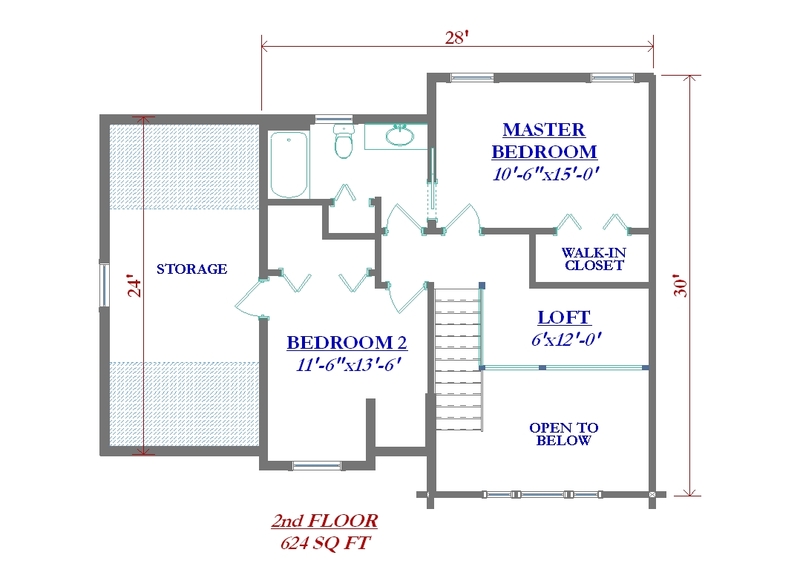 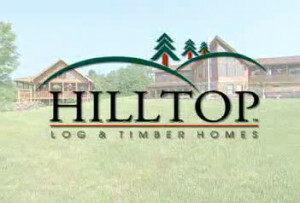 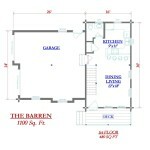 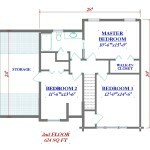 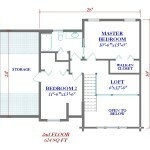 This unique model is available in either a two bedroom, or a three bedroom with no change in square footage. 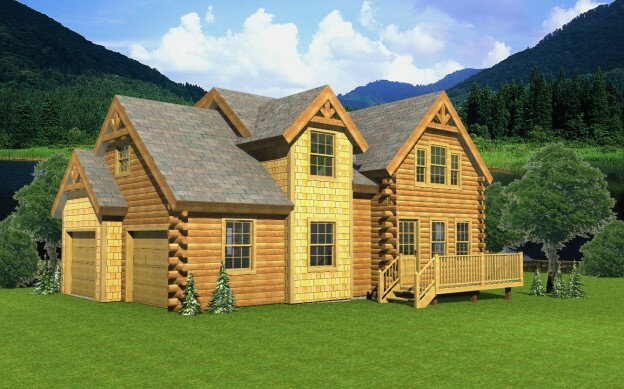 The front facade gives the home a majestic look.